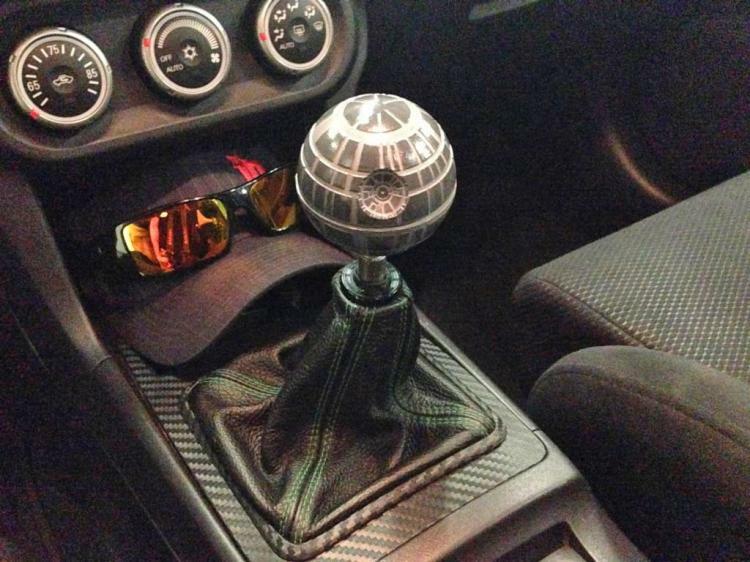 If you have a manual transmission car, and you've still got the stock shift knob on, you're doing life wrong! 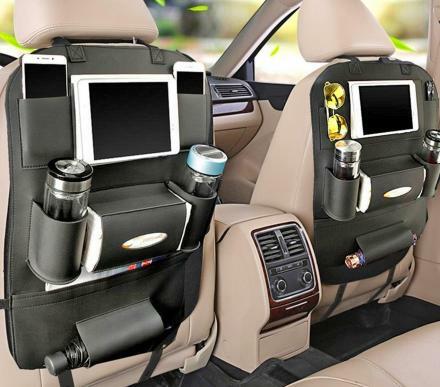 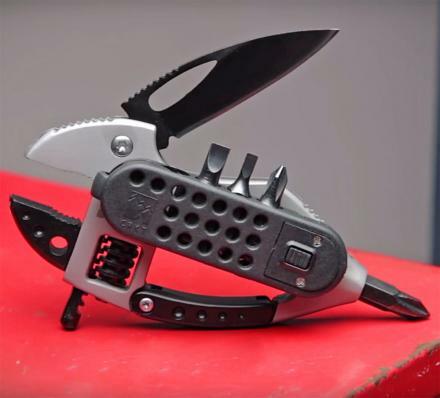 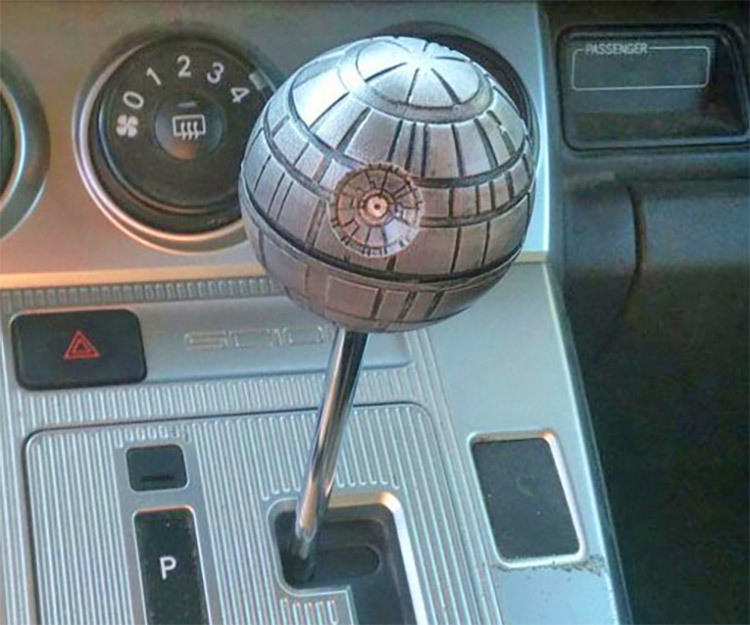 Sure there are the samurai sword handle shift knob, the quite taboo gun handle shift knob, and of course the Darth Vader shift knob, but there's just something about holding a world of destruction in your hand as you shift through your gears. 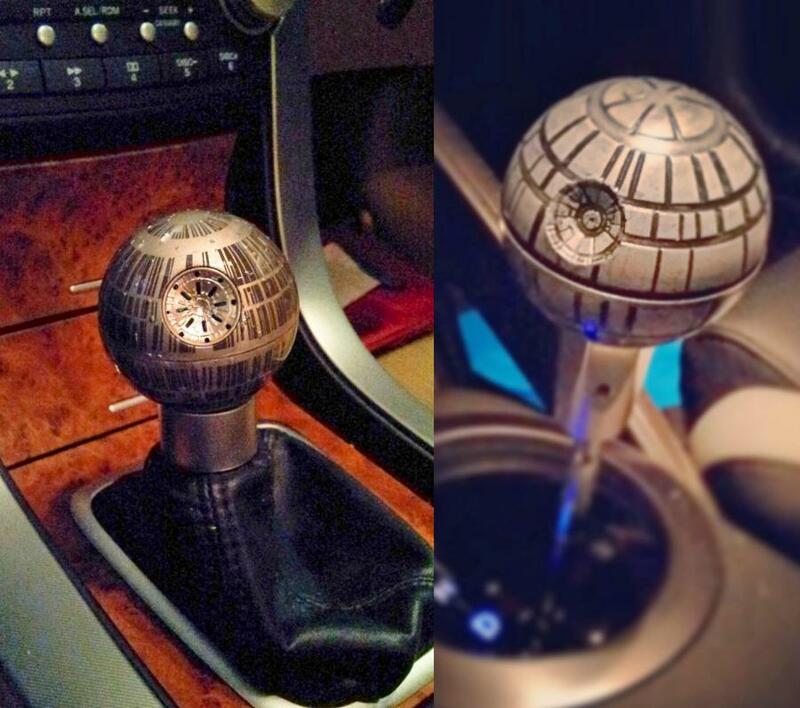 And that's just what the Death Star shift knob will do. 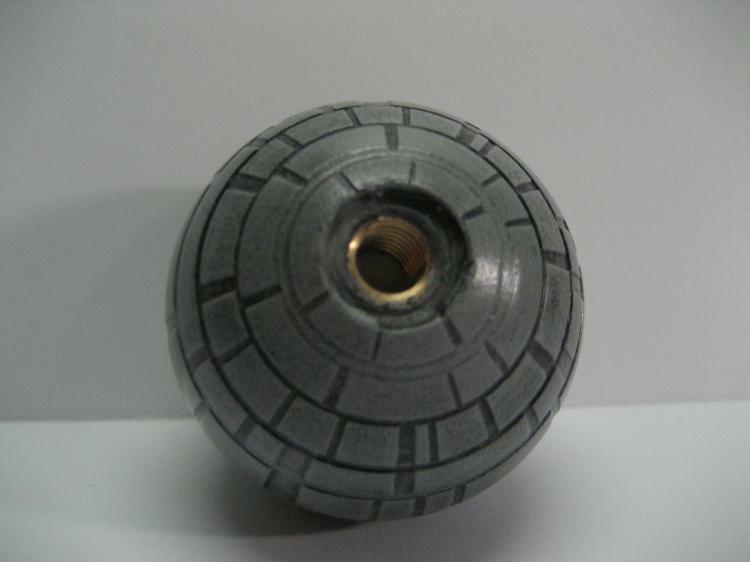 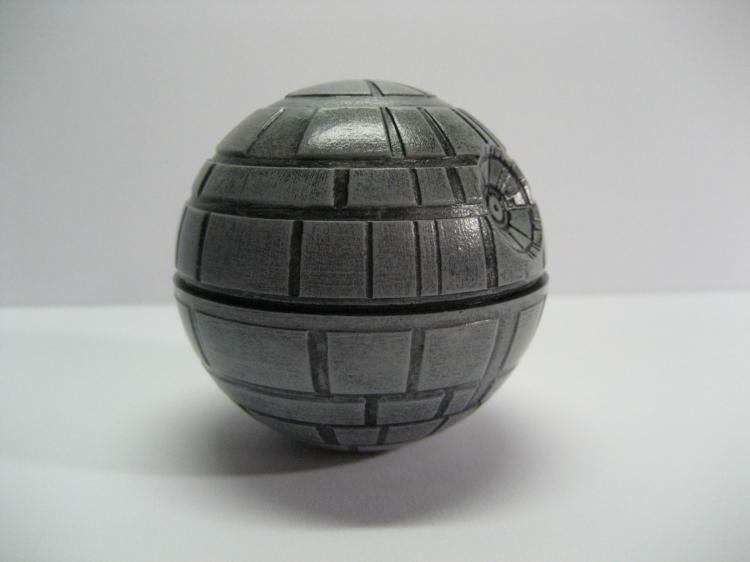 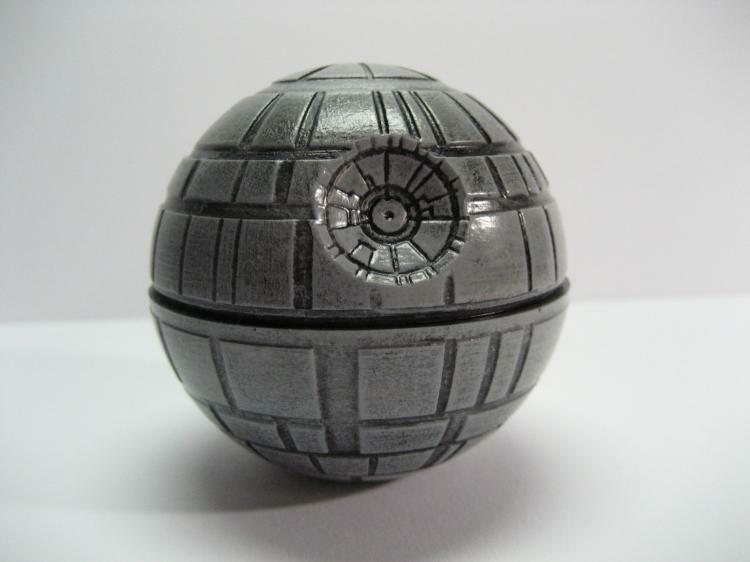 Mady by BoneYardSculpts, the same Etsy store that sells the Darth Vader knob, the Death Star car shift knob is cast in solid resin, and is then painted and clear-coated to look just like the actual Death Star from Star Wars. 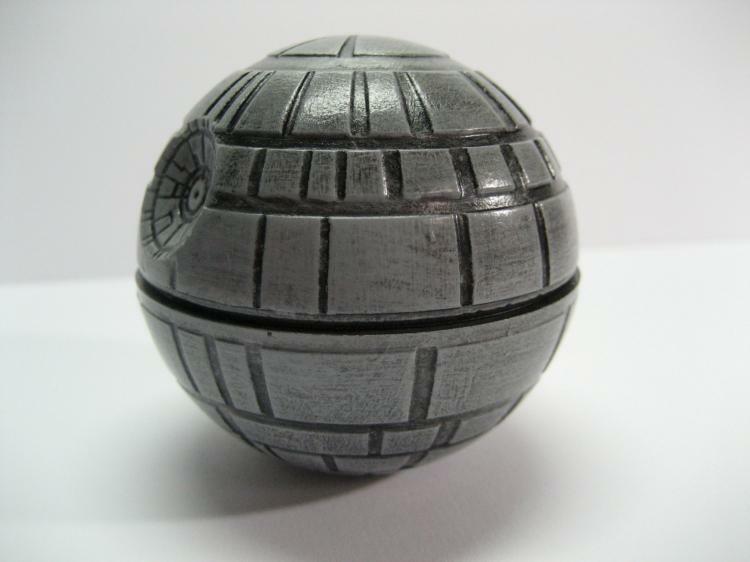 Not only can you use the mini Death Star as a shift knob for your hot rod or rusted '92 Honda Civic, but it also works as a beer tap handle, or just a cool sculpture to place in your office or bedroom. 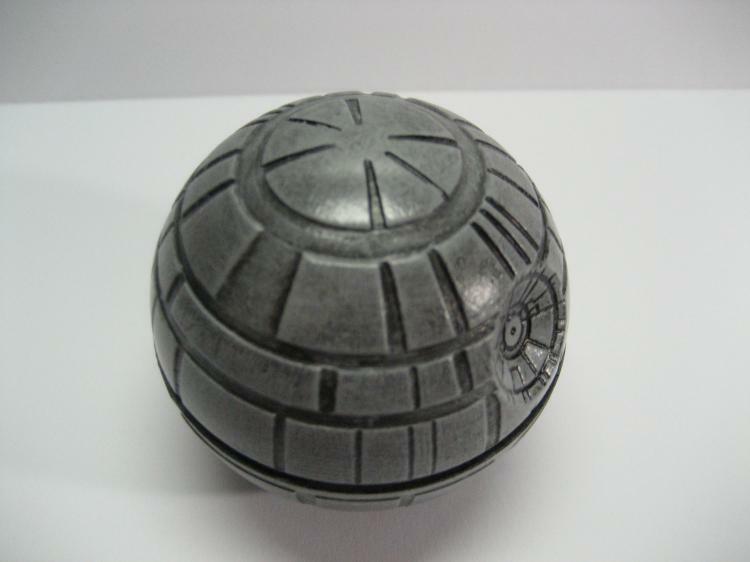 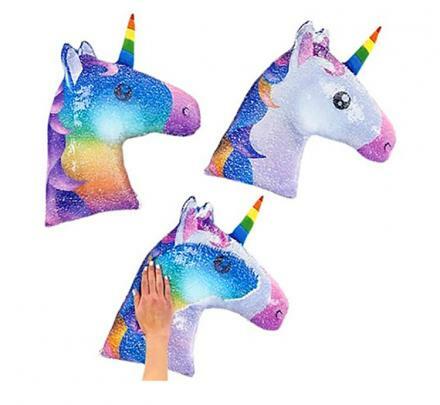 The mini Death Star shift knob is super durable, hand-crafted, very well detailed, and comes in a few different insert sizes depending on your needs so make sure you select the right option in the drop-down. 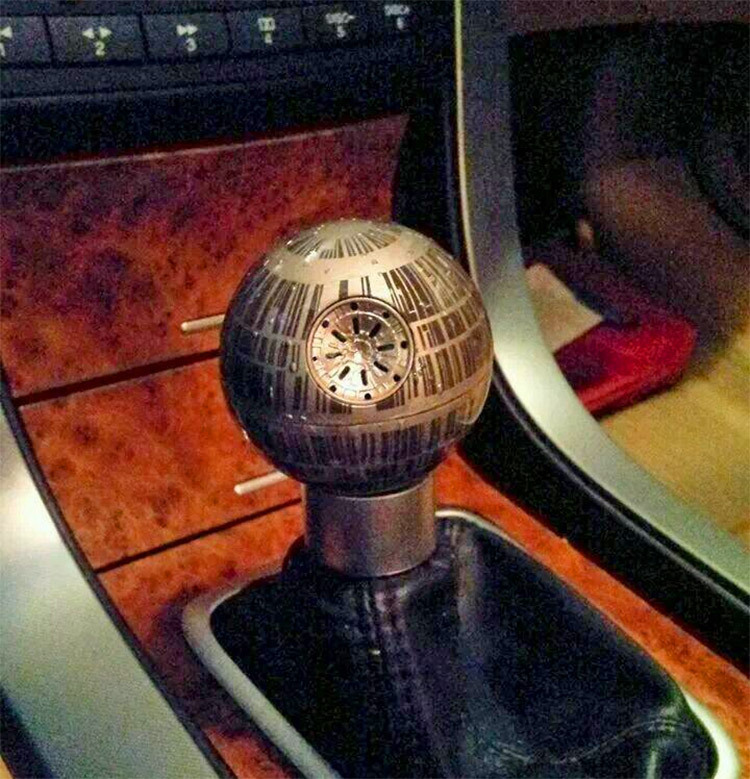 The mini Death Star shift knob measures 2.25 inches in diameter.